Few hours from Dubai crowds. 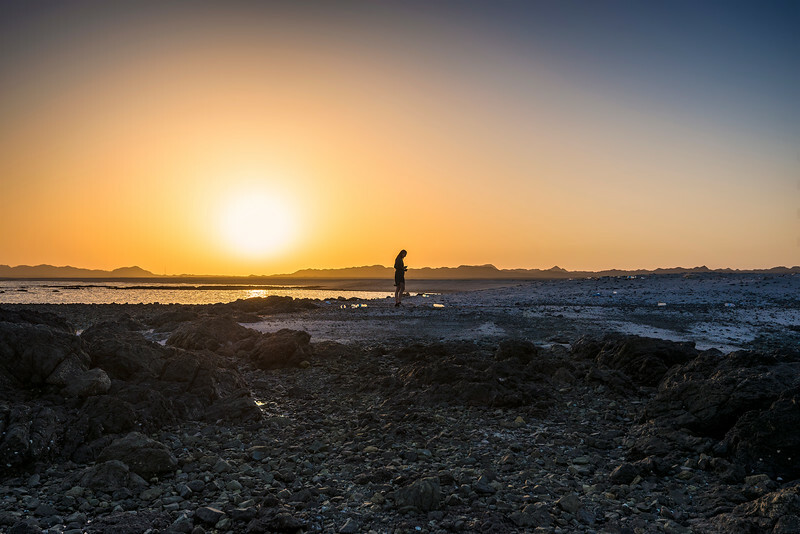 Masirah Island. Oman.